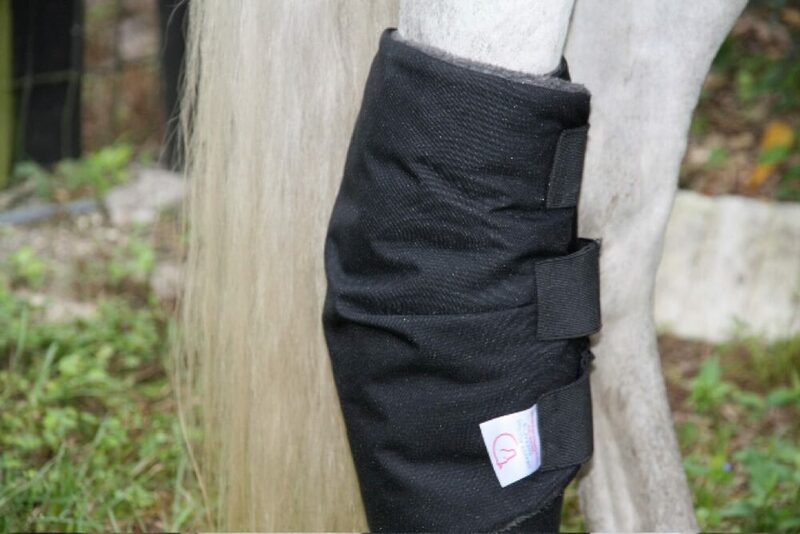 Draper Equine Therapy® Hock Boots give your horse protection of the hock area while providing better recovery and decreasing any soreness and/or swelling in the area. 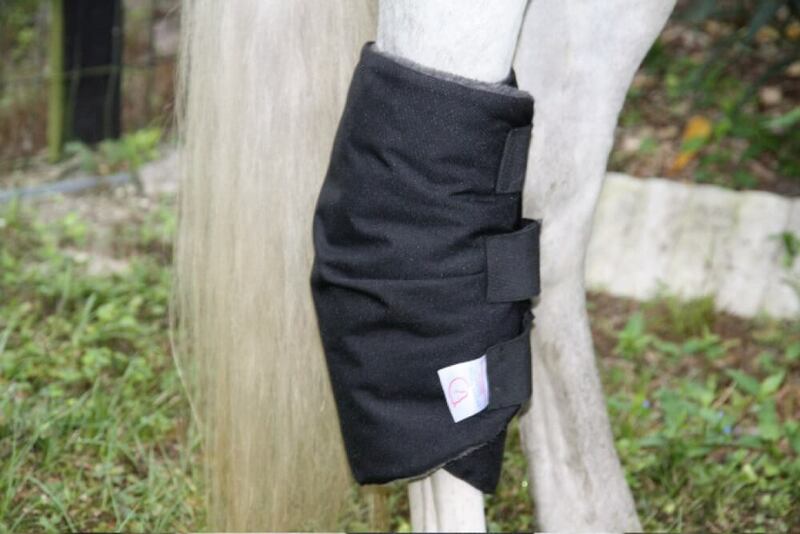 Draper Equine Therapy® Hock Boots are made to increase blood flow and oxygenation in your horses hocks during recovery periods. The boots are versatile and work well with most horses and their unique conformations. 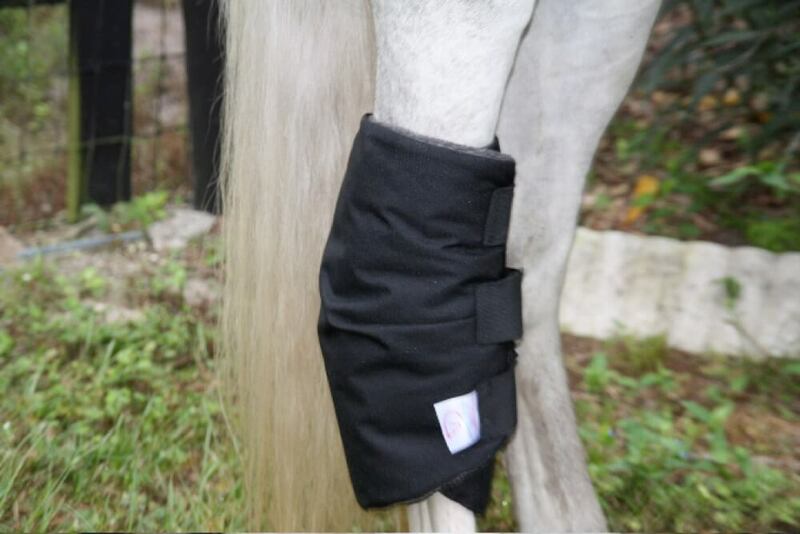 They are designed to not only make your horse comfortable by protecting the hock area but to also provide therapeutic relief. 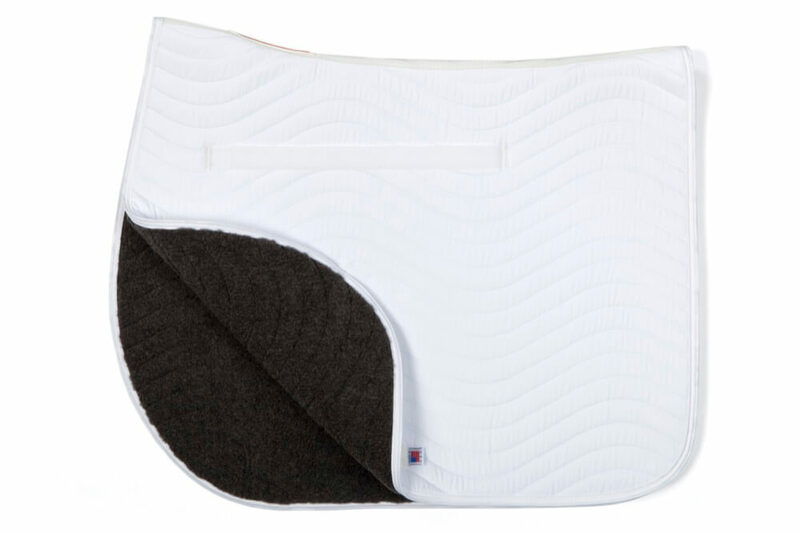 The Draper Equine Therapy Hock Boots have the following content, Face: 50% Celliant® (Polyester), 50% Wool | Back: 100% Polyester. 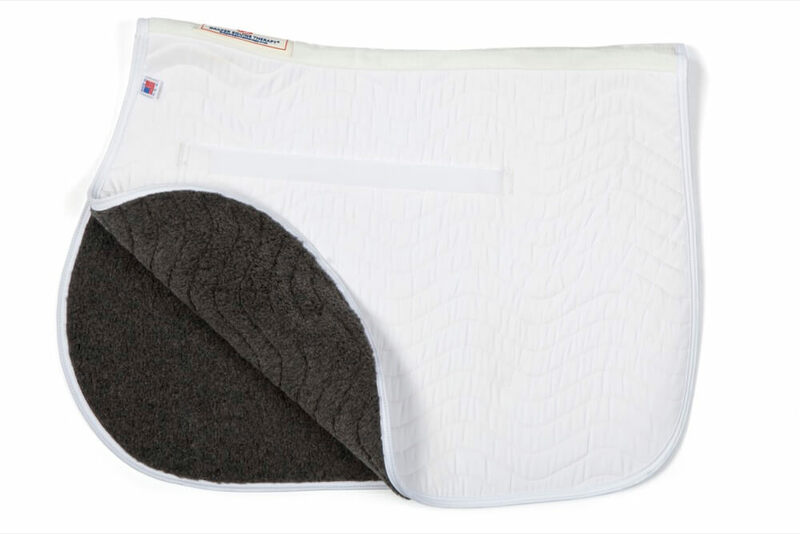 The Draper Equine Therapy All Purpose Hock Boots are machine washable and dryer safe. 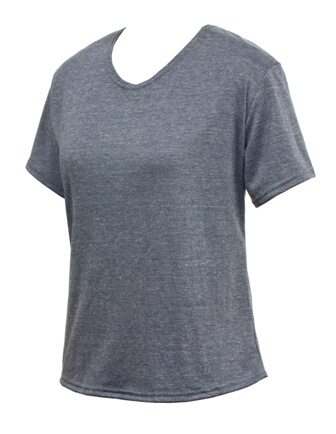 They are available in one size only. Sold in pairs. My 12 year old Paint mare is experiencing some hock pain, (not lame, just sore and unhappy mare) and had had some windpuffs in that joint recently. The Hock boots came in the mail, and although I was hopeful they would help, I was shocked when I saw how fast the relief was for her. I put them on, (no need for wraps as they stayed put even as she ate hay lose in stall) and after 35 minutes took them off to see a huge reduction in the windpuff. Like 2/3 reduction in size! I then took her to the indoor arena, and was amazed at how easily she moved. Her hock action was smoother, reaching under her body with hind legs, she was happy and sassy, and the wind puff did not increase in size. I am now a believer, and will use the the hock boots every day while grooming and cooling. Soon I will ride again! 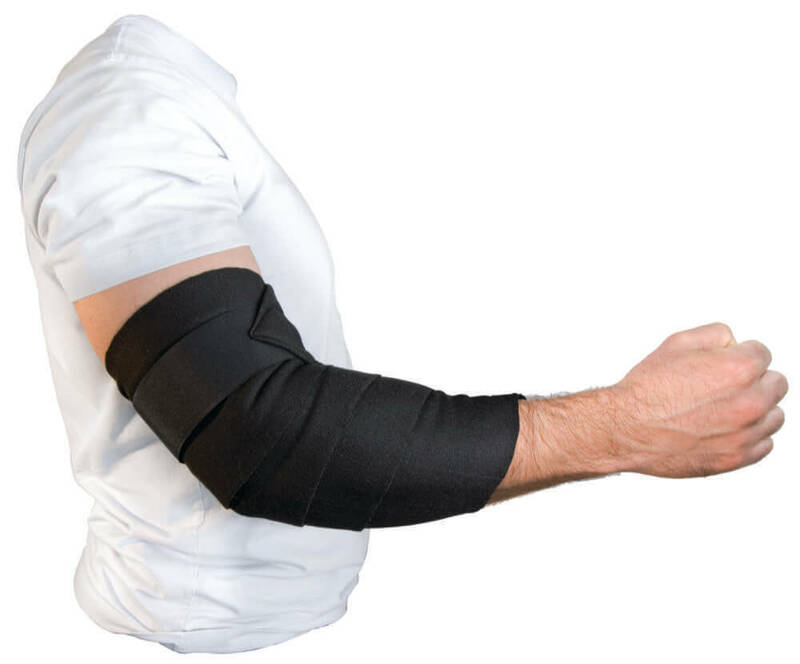 Thank you Draper Therapies for a super product! I have a set for every horse in my training barn. Some wear them before, some after, some before and after. You can SEE the horse become more comfortable on their hind legs while just standing there. Working becomes easier too! I encourage all of my clients to try them, young and old horses, it doesn’t matter. We ask them to work, we should give them the best we can….and these are the best. These boots are a GAME CHANGER for my 17 year old event horse! He has diagnosed arthritis in his hocks, and these boots go on before and after each ride. 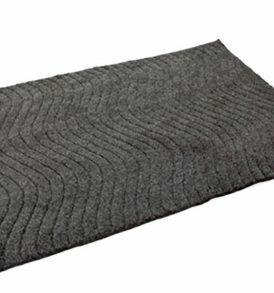 Since using them, he has been more comfortable, less irritable, and my vet is so impressed with the quality of his movement! Thanks Draper for another amazing product! 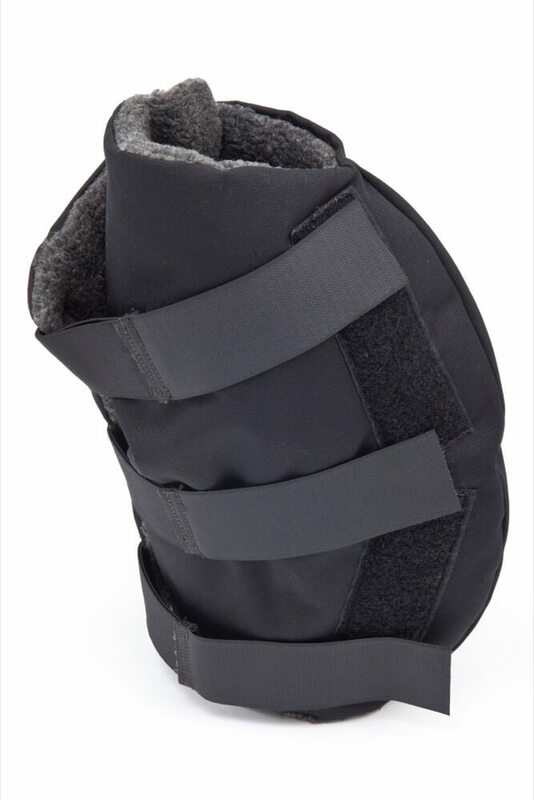 I am one week in to using the Draper therapy Hock boots on my rising 7 year old who has congenital OA changes in both his hocks. I’ve quickly noticed a difference in his demeanour once we hit the arena to work – he is less stiff and apprehensive to work. I’ve been leaving them on whilst we tack up and then straight after work again. I personally swear by my Celliant socks for an ankle injury so I know myself the difference I can feel, and I think my horse feels it too! I’m very keen to purchase more Draper therapy products very soon. 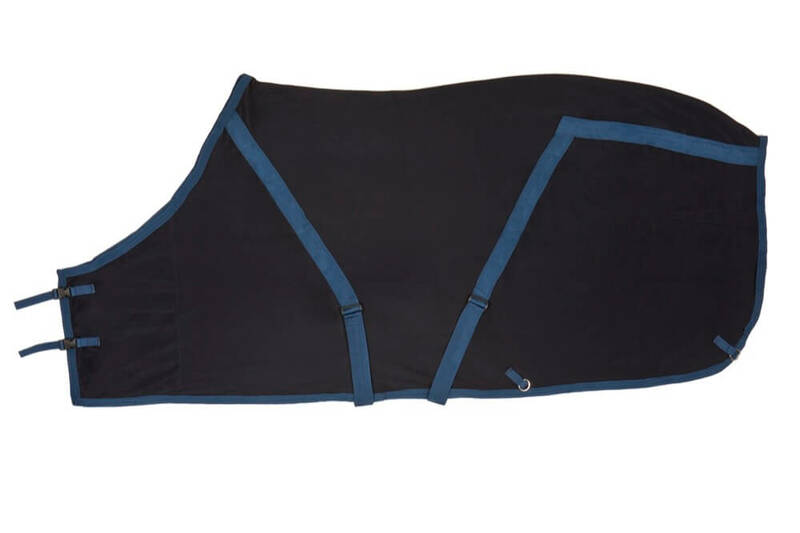 Draper Equine Therapy® Jumper Pad gives your horse oxygenated muscles throughout the back while providing better recovery and decreasing any soreness and/or swelling. 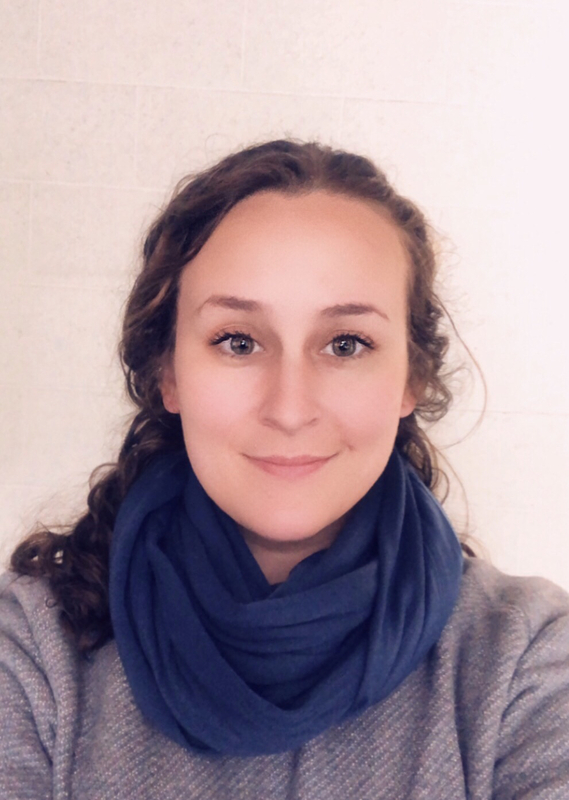 Draper Body Therapy® Infinity Scarf is easily folded and draped around the shoulders and neck to provide protection and therapeutic relief. 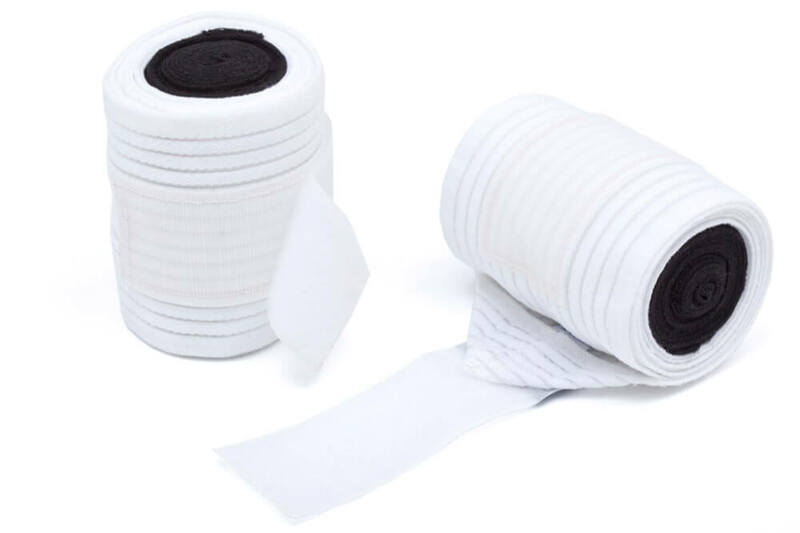 Draper Body Therapy® Body Wraps are bandages made for therapeutic relief and support on knees, elbows, ankles, etc.